Established in 1994, JPM Contracts Ltd is an award-winning family-run construction company based in Dungiven. Our attention to detail, craftsmanship and personal service ensures our position as one of Northern Ireland’s most sought-after building firms. 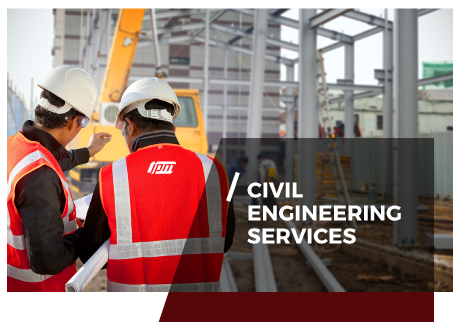 We deliver high quality projects on time and to budget, exceeding customer expectations. 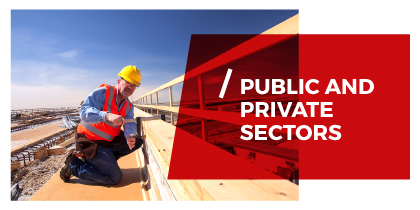 Our dedicated and experienced teams undertake works in a range of sectors including heritage, education, community, commercial, civils, industrial, housing and health. We have a solid foundation upon which an innovative, experienced and sustainable business has been built.